What a Great After Christmas Clearance Sale ! 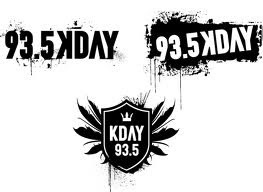 Magic Broadcasting is selling KDAY 93.5 and its sister station KDEY-FM to the new SoCal935 LLC for $35 million. Magic Broadcasting paid $120 million for the co-channel FMs six years ago, and now it's getting $5 million at closing and another $30 million over the next five years. The stations are located in Redondo Beach and Ontario, California respectively. Principals owners of SoCal935 are Warren Chang and John Hearne, and they have recently acquired other Southern California stations such as KQIE (104.7) in Riverside. The legendary status of the call letters "K-DAY" began on AM radio in the 80's when it became synonymous with the rise of the Gangsta Rap scene in Los Angeles and the group N.W.A. featuring Dr. Dre, Ice Cube, and Eazy-E. Many contend that the FM station KKBT The Beat emerged as the market leader in LA after duplicating KDAY's format success. The 93.5 FM station brought back the "K-DAY" name to bring some spark to the marketplace. Then it abruptly deemphazied the name and went through several urban format changes over the last several years. 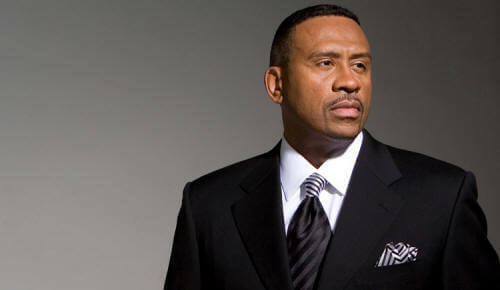 One of those formats included all syndication featuring Steve Harvey, Mo'Nique, Wendy Williams, Michael Baisden, and Keith Sweat. Returning to their roots as an Old School Hip Hop/R&B Hits station has seen minimal success. We venture to say the Old School format will probably not survive with the new owners.